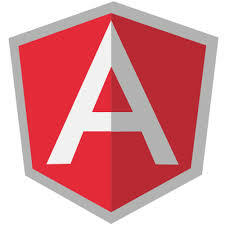 You don’t need to upgrade your Angular 1 apps to Angular 2, but if you do, here are some insights and a process to follow. From using GraphQL and WebGL with React, to Falcor and webpack. A good looking one though, and the live customizable demo on the homepage is a superb feature. Poll: Are You Using ES6 for Most of Your JS Work Yet? Not exactly new ground, but this article from Smashing Magazine provides a good, quick code-driven overview. RegExp.prototype.unicode: What's Up with Unicode in JS?